SL 62 cm 11 ribs of larch. 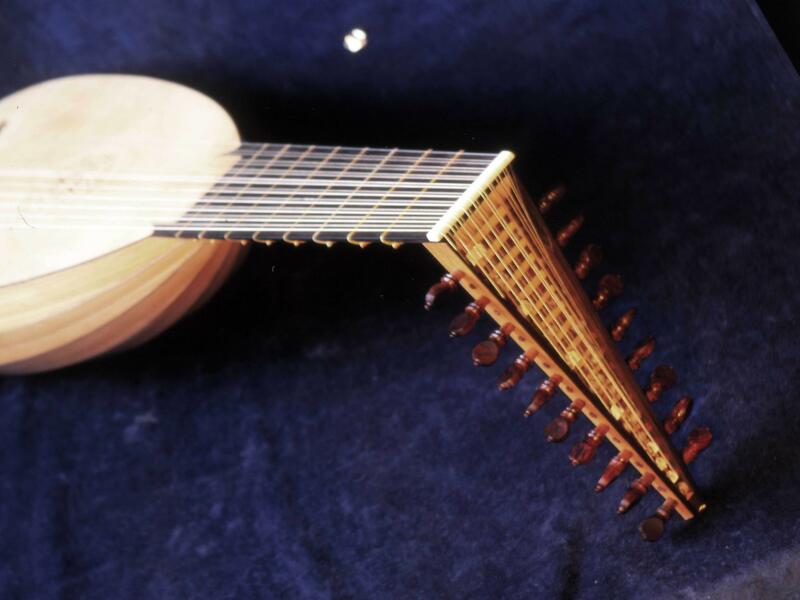 First made as a 10- course lute, then altered to 11-course by adding a treble rider. Right photos made before the conversion. 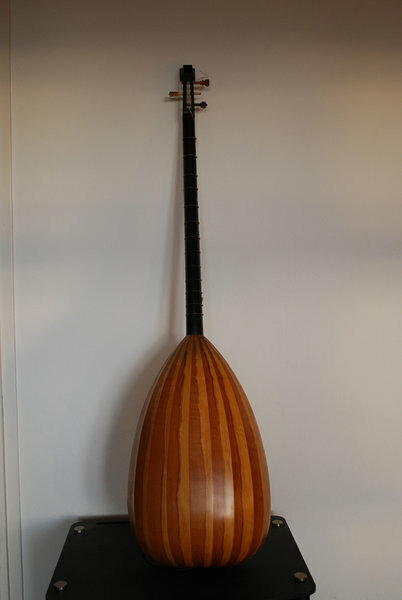 Instrument made in 1990 at Marholmen summer course. 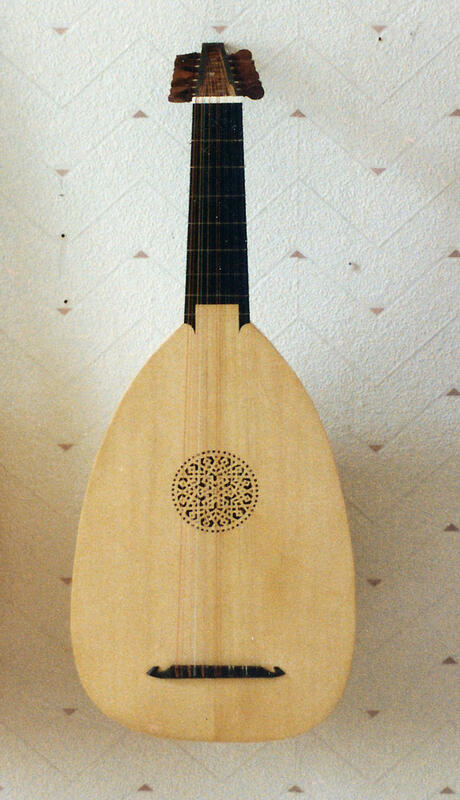 I will add a new 11-course lute model soon. 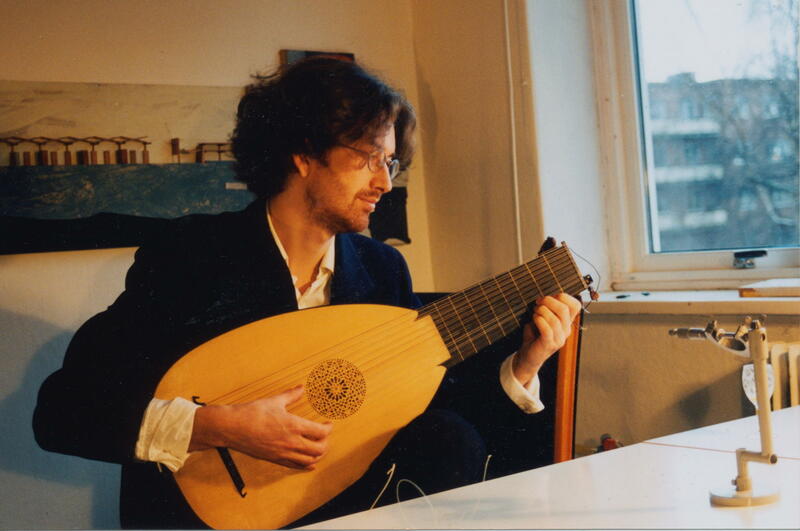 in 2000 for a duo project with Kristian Bauck-Nordeide. 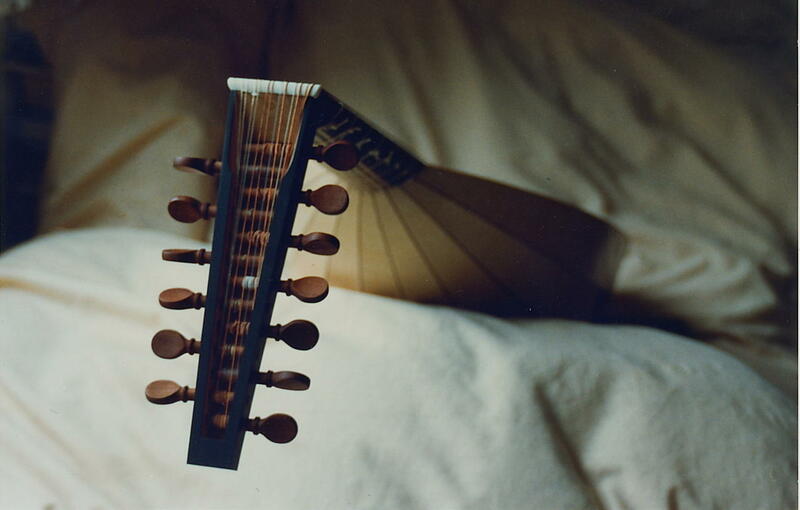 16 tied frets on the neck similar to Mersenne. The instrument will get new end button, pegs and frets. To versions of this instrument, one in rosewood like the original, one in flamed mall, made in 1991. 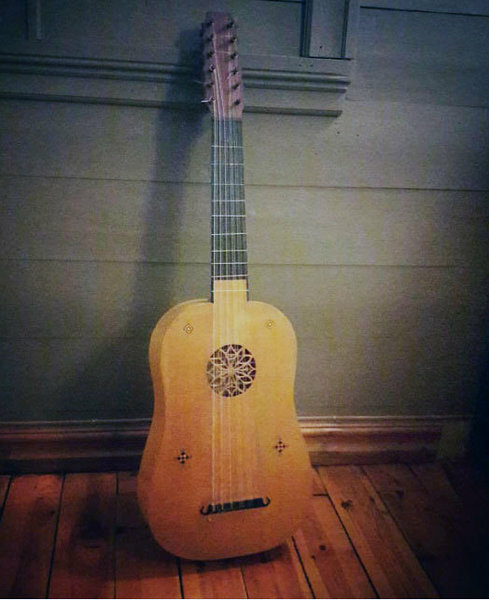 My first vihuela based on an instrument made by the Swedish guitar maker Gummeson in the seventies. 7- course lute, own design. 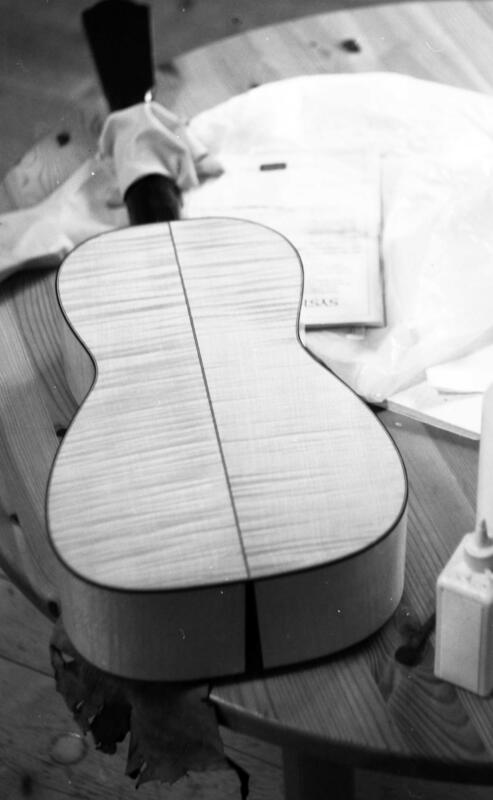 SL 64 cm 9 ribs of maple. 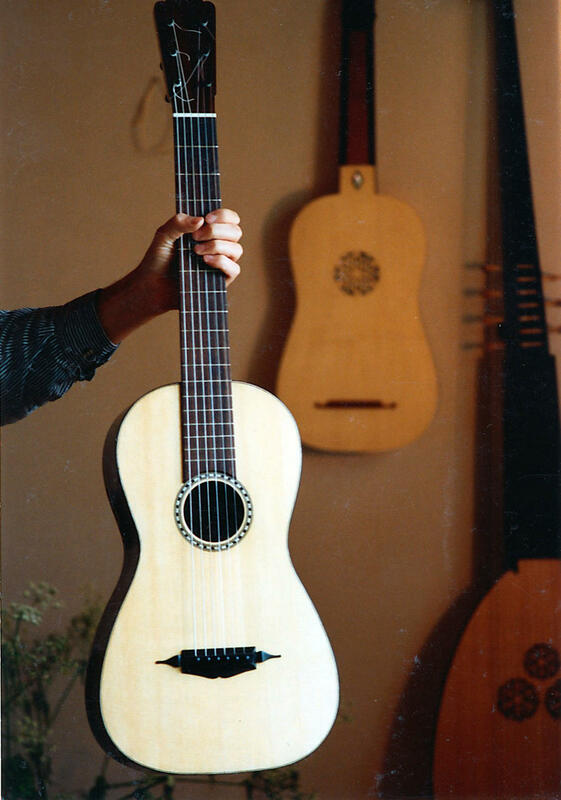 Based on the lute I repaired for Frank Nordberg a year before, in 1988, see photo on "Repair service " page. Pegs of plum wood. 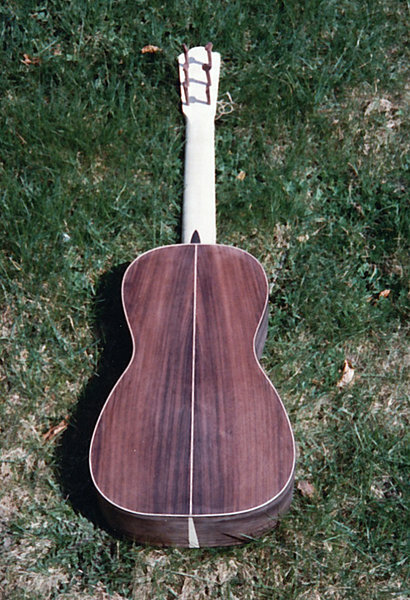 Neck is alder with ebony veneer. 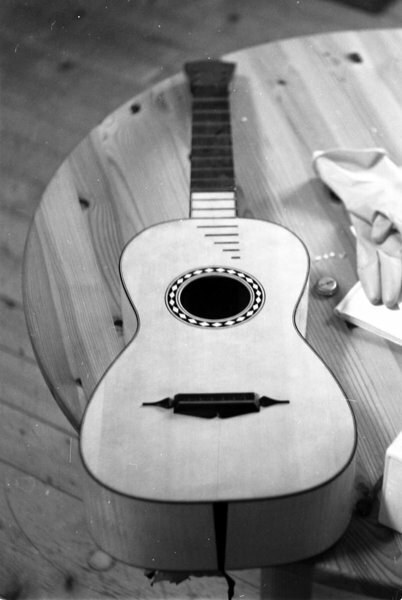 in Oslo and with the experience from instrument repair. 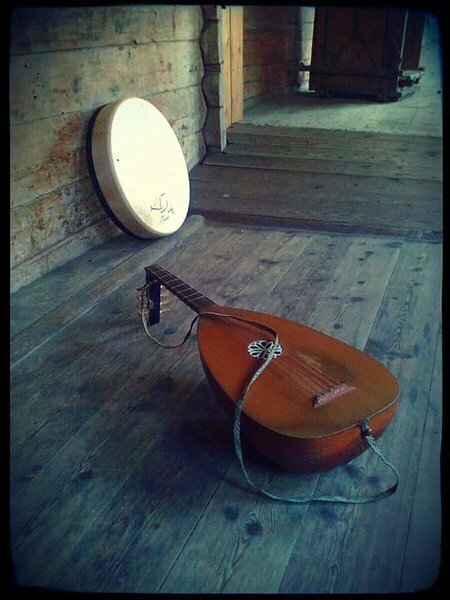 A solid, instrument with long neck and a penetrating sound made for folk and medieval music. 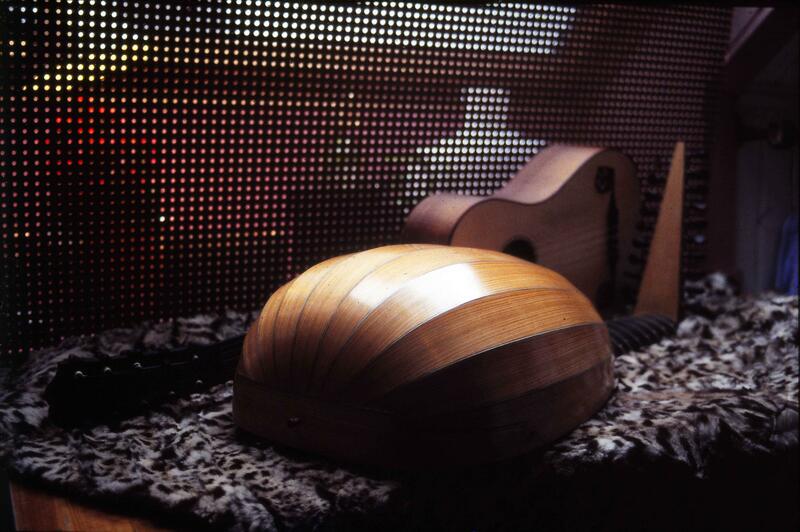 Mahogany ribs and red cedar top. 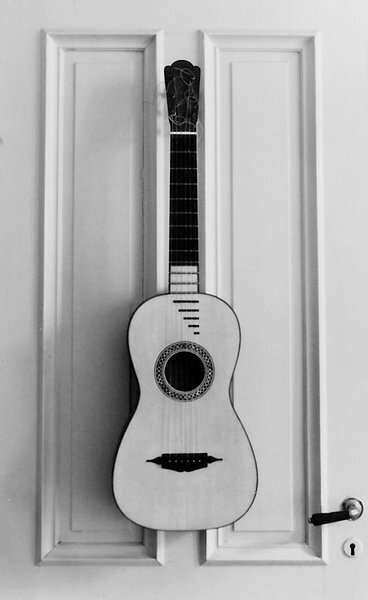 Made for Kristian Nordeide in 2000. Made for Monica Haugan. 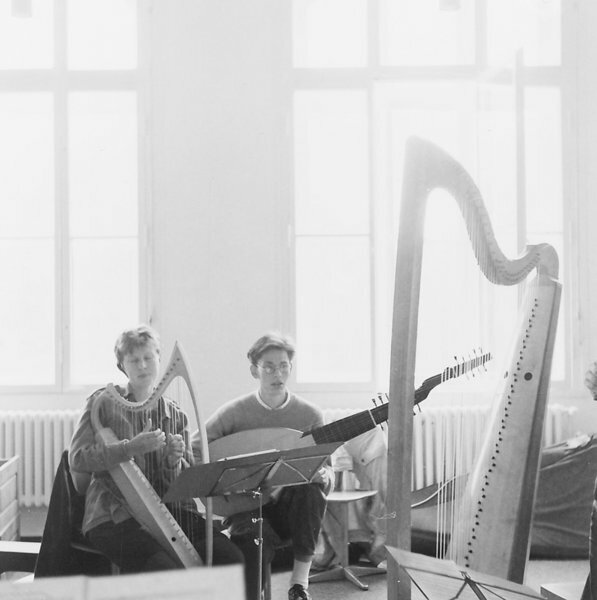 Photo from masterclass with Andrew Lawrence King in Bremen 1989. 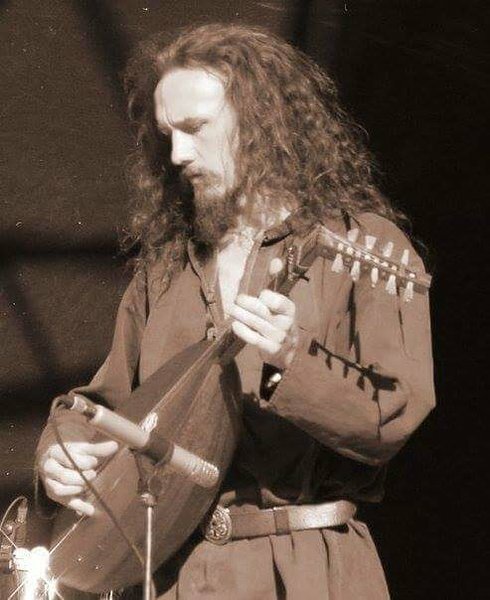 ( Lutenist unknown) The big harp is not mine.